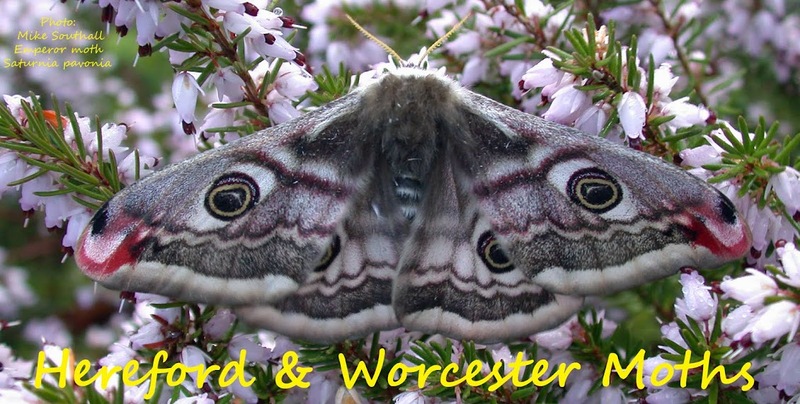 Couple of nice records over the last week. 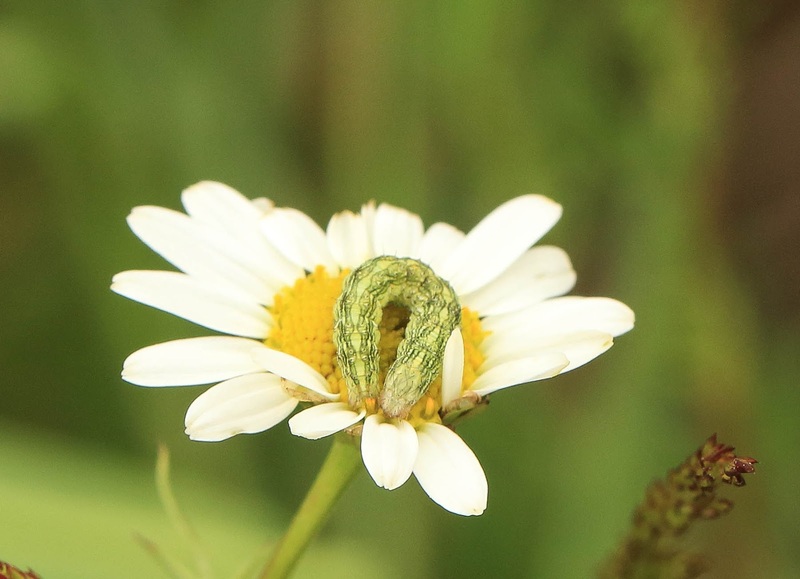 Firstly a Chamomile Shark caterpillar on Scentless Mayweed on my patch last Monday. I have found further evidence of feeding but no more larvae thus far. 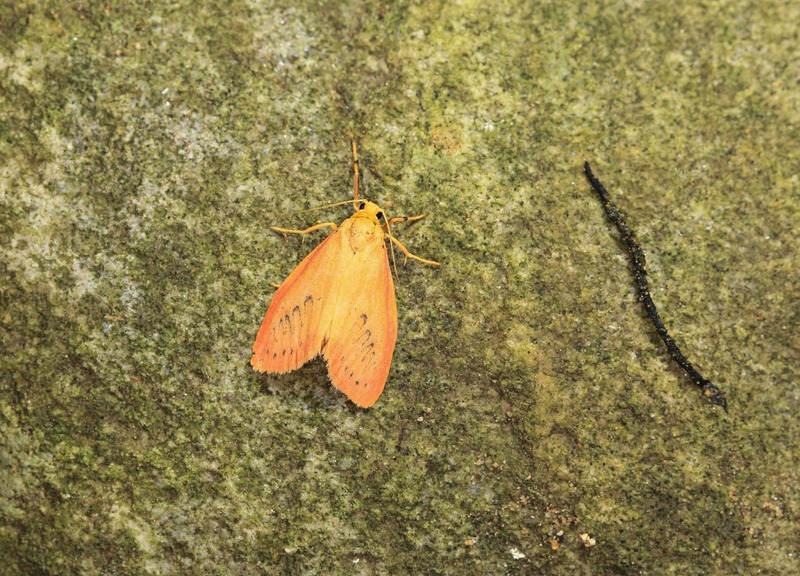 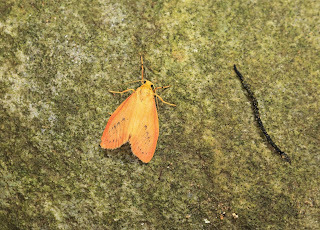 And this morning was delighted to find my first ever Rosy Footman in the garden trap.